Following a traditional route of school, a nice job in an office (bank), marriage, children, and a stay-at-home Mum forever, I eventually went against the fulfilling years of the latter to work in a sales environment where I found myself. Now, after having a good level of hearing restored, I felt confident of applying for promotion. Previously, I could not fully take part in meetings without saying “pardon”, or “what was that?” as I strove to keep pace. Now, at one such meeting, opportunities to undertake management qualifications were offered. I jumped at the chance, and in complete ignorance eagerly awaited the programme details. I found that this team-building course involved some very hands-on outward-bound activities at a sea and surf centre on the Isle of Anglesey on the North Wales Coast (UK) over two visits. Suffice to say that I am not an outdoor person! The course was stretching to say the least and pushed me to terrifying limits of endurance as I took part in all sorts of cold and wet activities—abseiling, raft making, trekking, out to sea on a landing craft, boarding a yacht in the Irish Sea and, horror of horrors, a sea level traverse. Twenty years later, I can still re-live the horror and sheer terror of what I call “rock-climbing sideways with the safety of land above and the depths of the pounding sea below.” Stepping off the rock to cross a rocky inlet with only a rope to hang on to really was the moment of truth. You had to have complete confidence that the person at the other side would catch you after you let go of the rock to which you are clinging with fingertips and toes. My confidence increased. Doors of my mind opened and I thought, “I can do this”. However stretching this experience was, it was to prove to be a grounding for what was to come later as my husband and myself became ‘born-again’ bikers. By now, I had left sales management to work in a further education college, taking learning out into the workplace. 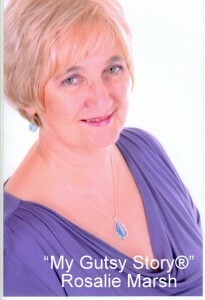 At the same time, I too was studying, undertaking a variety of work-related courses and eventually an education degree. “This is what we need if we are going to travel.” I declared. My husband thought he had died and gone to heaven. A biker’s dreams do not normally come true so easily. He turned and walked out before coming back to me. “But look at the luggage space!” I went on. Our lives changed forever as I sacrificed well-groomed hair and high heels for a crash helmet and biker boots. I was no longer ‘Miss Prim and Proper’ as my colleagues’ perceptions of me changed professionally. I was forty-one years old before I went abroad. Never having toured abroad before, in middle age I did not know what even a ferry looked like but we set off to Ireland to test the water so to speak before embarking further afield. I found that my long-lost family was alive and well in County Mayo. During this profoundly emotional time, I wrote everything down and, after showing it to my mother who had been put in touch with a cousin whom she thought was dead, put my account away in a drawer where it lay for ten years. Later this formed the basis of my first book. Living life to the full, we pushed back the boundaries of our endurance, explored new horizons, and did what we could while we could, so that we would not say “if only”. Some years later, our exploits were dramatically cut short as my husband became ill and we faced other challenges, eventually giving up riding. 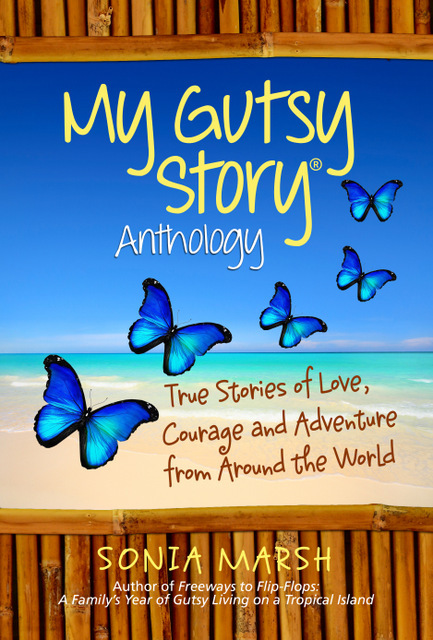 Using part of my name as a pen name, I decided to write about our story and so a new career was born as I climbed a steep learning curve. 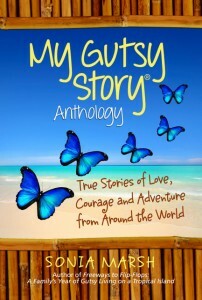 Initially publishing with an organisation in the US, I eventually decided to become an Indie Publisher. I had skills and wanted control to explore all distribution outlets. With more words flowing, my genre range expanded as in retirement I found a new career. 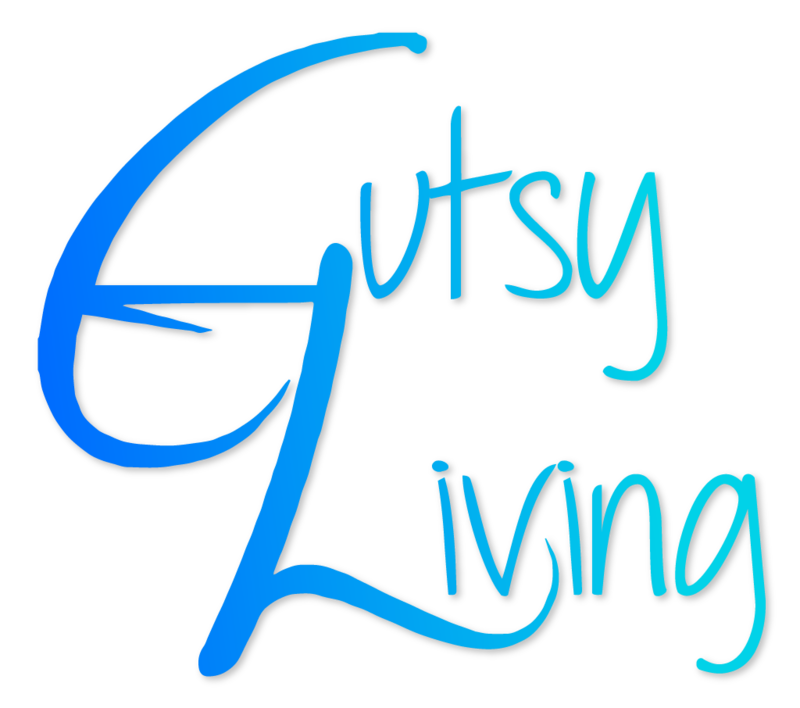 Now I continue to wear many hats and push back my boundaries through writing, marketing, formatting, publishing, blogging, tweeting, maintaining three websites, connecting with like-minded people, and generally making a nuisance of myself. I wait with baited breath for what life has in store as I explore new horizons into the ‘third-age’. 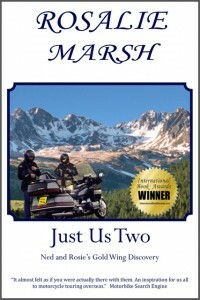 SONIA MARSH SAYS: I can visualize the look on your husband’s face when you showed him the big “beast” motorcyle. Having never traveled before, it must have been a huge thrill for you to explore other countries. ROSALIE MARSH is an award-winning Author, Speaker, Learning & Development Consultant, Grandmother, Blogger, Marketer, Educator, Website Editor, and Indie Publisher. 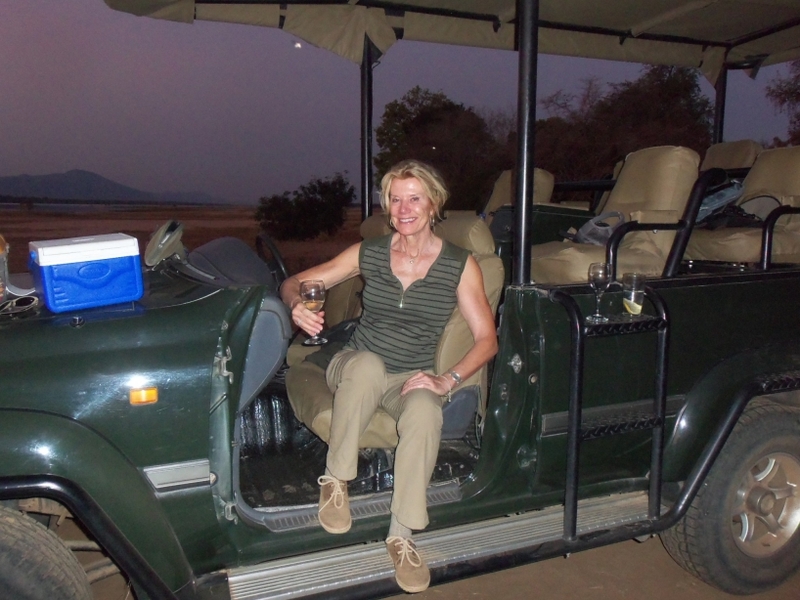 Born in Lancashire and settling in North Wales with her husband and growing family, Marsh followed a varied career in banking, sales management and adult education before ‘retiring’ to concentrate on writing, drawing on her skills and experiences in travel and adult education. 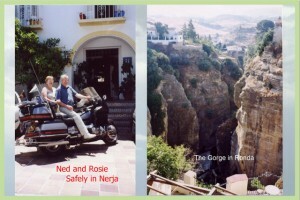 The Just Us Two travel writing series is based on biographical travel experiences. The Lifelong Learning: Personal Effectiveness Guides aim to inspire you to push back the boundaries and achieve your goals in life. Please comment and share using the social media buttons below. Rosalie will respond to your comments. 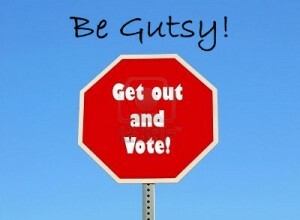 VOTE for your favorite one of 4 “My Gutsy Story®” submissions. You have from now until March 12th to vote on the sidebar, (only one vote per person) and the winner will be announced on March 13th, and will select a prize from our generous sponsors. 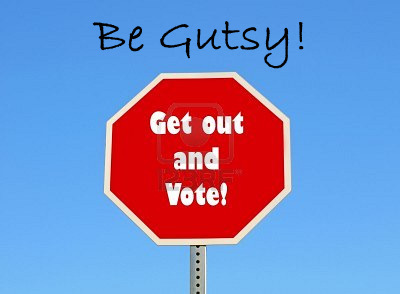 VOTING for your favorite February 2014 “My Gutsy Story®,” starts on February 27th, and ends on March 12th. The WINNER will be announced on March 13th. What a lovely way to travel, on the bike that way, with nothing between you and the wide world. I love the part sacrificing well-groomed hair and high heels for a crash helmet and biker boots. “I was no longer ‘Miss Prim and Proper’ as my colleagues’ perceptions of me changed professionally.” Fun! I know you’ve traveled to Peru and other countries. Is there one on your list for 2014? Your adventures must have been just as exciting if not more, in their own way. Enjoy the ride as you read! What great adventures you’ve had – and I wish you many more in the years ahead. Lady Fi recently posted..Wonky or leafy? Thank you for your comment Lady Fi and we do hope to have many more years of travelling. 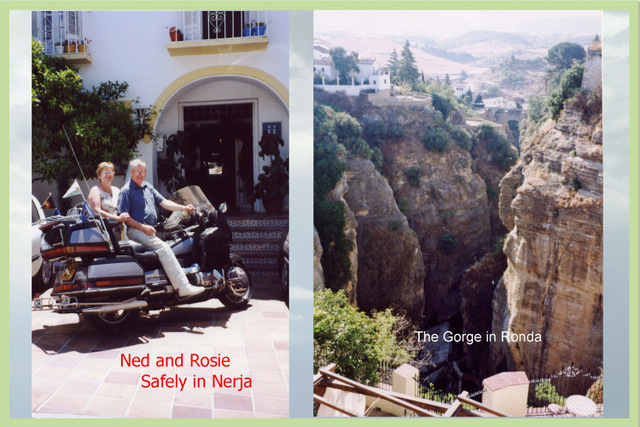 Sadly not on our beloved Honda Gold Wing motorbike which we both still miss but our adventures will be by other means. I agree. My thanks for posting that. I will definitely check to this site to see what’s new and inform my coworkers about your writing. Thank you for the comments and interaction. 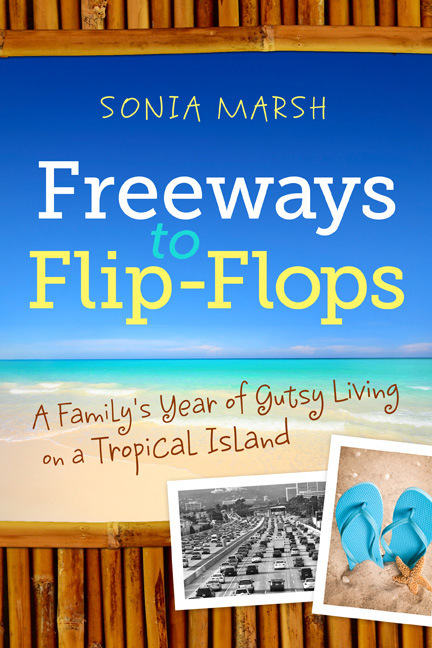 On looking at Sonia’s ‘Where to but’ lonks I found that all my titles are also listed in Shop Indie Bookstores. I hadn’t heard of them before (being in the UK). http://www.indiebound.org/hybrid?filter0=rosalie+marsh&x=56&y=11 We have a different Indie network here called Hive. I’m no spring chicken either, so I can relate to your story! I was 42 when I began my international adventures in Russia, Siberia, Israel, and other countries. 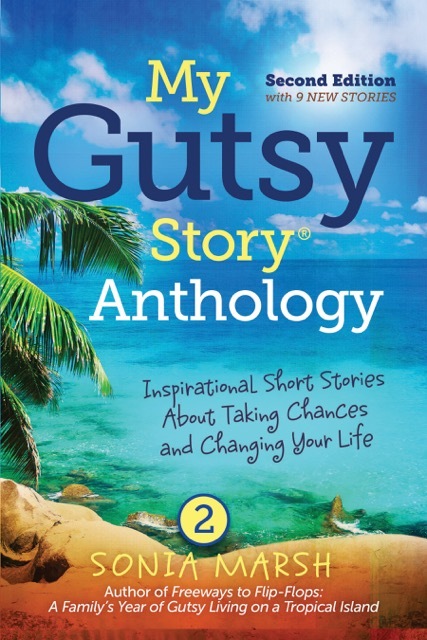 Your story will inspire other non-spring chickens to leave their comfort zones and take a leap of faith. It’s never too late! Oops! ‘Where to but’ lonks shuld read ‘Where to buy’links.